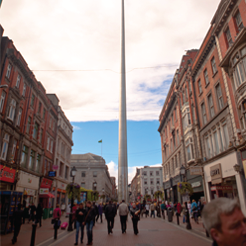 Dublintown.ie was established as a consumer website in 2012, but it quickly became a go-to–site for what’s on and what’s in Dublin city centre. 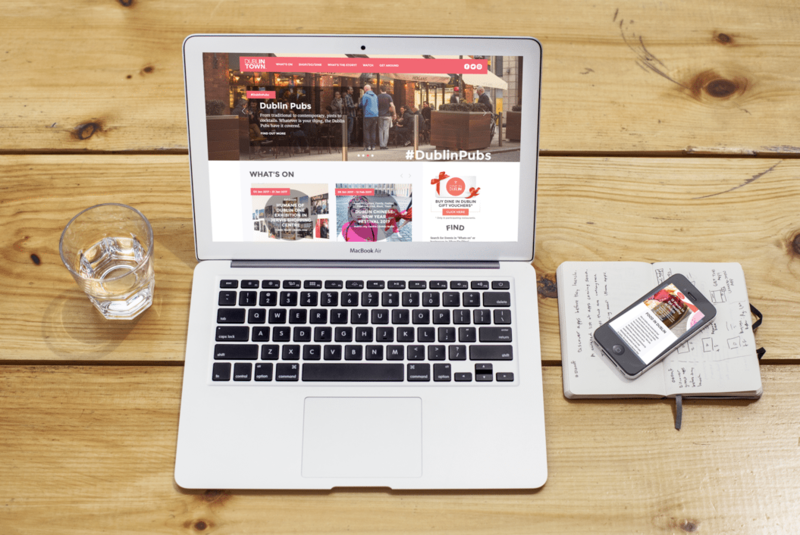 The DublinTown.ie website is a collaborative initiative between We Are DublinTown, local creative talent and business owners. DublinTown showcases all there is to see and do in Dublin City Centre. It provides a window to the business offering and was inspired by the business community working together to improve the city for all, collectively we are DublinTown. We run a number of events throughout the year centering on key calendar dates and industry sectors. In addition, we work with other business groups and media partners by supporting a range of activities taking place throughout the city at other times of the year. We created a website www.dublintown.ie to list these events and businesses located in the We Are DublinTown area. In 2015, DublinTown.ie won the Web Award for the BEST WEB ONLY PUBLISHER.